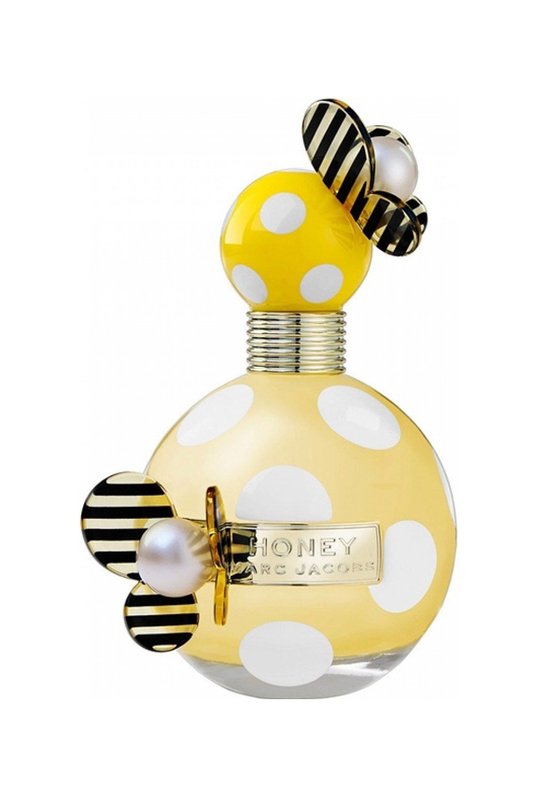 Marc Jacobs Honey Eau De Parfum is as whimsical as can be. The floral scent is created by spontaneous girls in mind, the ones who always have positive energy. Honey creates utter joy with its sun-drenched facets and sweet spots and stripes bottle. Honey has an instantly catchy smell of pear and juicy mandarin.